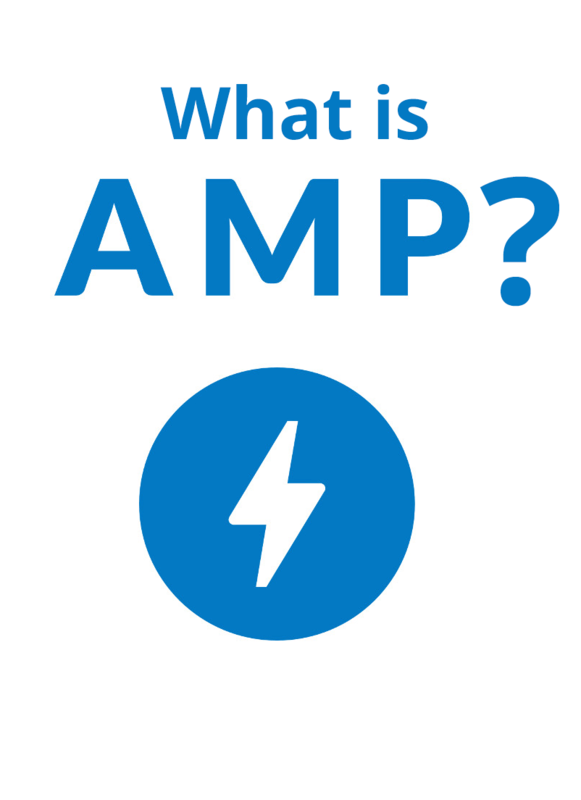 AMP (Accelerated Mobile Pages) is an open-standard project from Google designed to improve mobile user experience by making mobile websites faster. To do this, Google caches simplified versions of specified webpages, and delivers them from Google’s servers, not yours. If you decide to implement AMP on your WordPress site, you might see an increase in mobile SEO for those AMP pages, but you lose some control over what your AMP content looks like. AMP can be implemented in WordPress with the AMP by Automattic plugin. Users of Yoast’s SEO plugin can enhance the look of their AMP posts by adding the Glue for Yoast SEO & AMP plugin. Both plugins are free. After implementing AMP on your WordPress site, you can test the validity of your AMP implementation with Google’s AMP test tool.